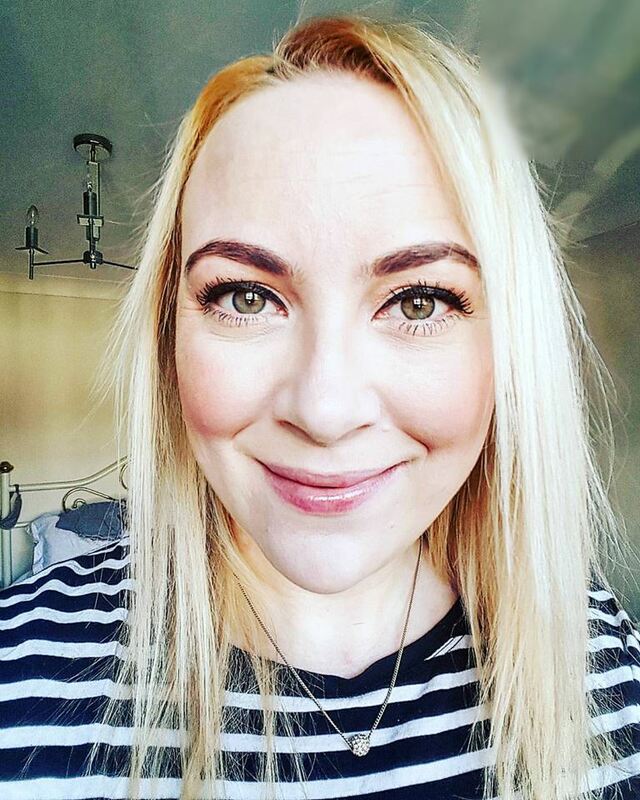 Hi I’m Claire, a happy go lucky, hard-working, cat loving, beauty and lifestyle blogger from leafy Surrey, in the United Kingdom! Formerly PinkChickClaire until January 2017 - I decided to change my name to That's What I Like. This name change is hopefully the start of a new era with my blog. My blog is a mixture of website reviews, events that I have attended, life style posts and general beauty reviews and chit chat. I have been blogging since 19th December 2011, and I started blogging because I followed so many other beauty bloggers and I thought why not start? It’s free and interesting and I can use it to de-stress and meet lovely new people, so my new hobby was born! So that’s how I started blogging and I urge any of you that are thinking of blogging to just go for it! You have nothing to lose. And if you're a people person like me - you will get to meet so many lovely bloggers, and get to work with great companies. One tip I will say is don't worry about your followers / Readers these will come in time and everyone has to start somewhere! I sometimes get sent products to review for my blog – as always I will tell you in the blog post if a product has been sent to me for these purposes.